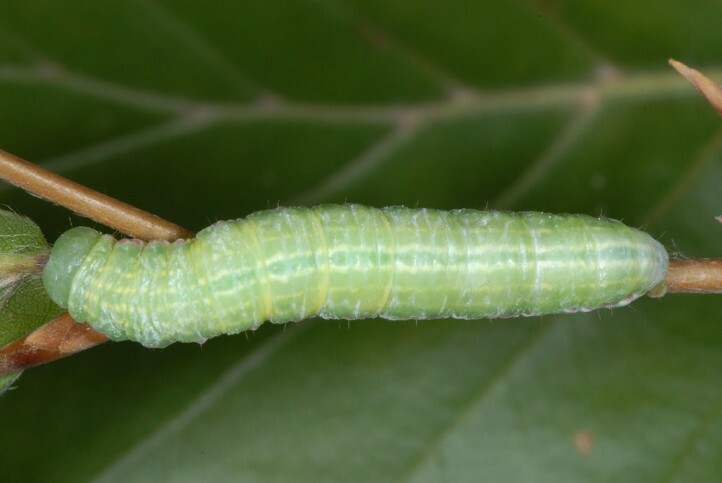 The larvae feed in the first place on beech (Fagus sylvatica), but also on oak (Quercus). Drymonia obliterata inhabits deciduous woodlands with beech. The pupa hibernates and the moths occur mainly between mid-May and July, only rarely in a partial second generation in August/September. 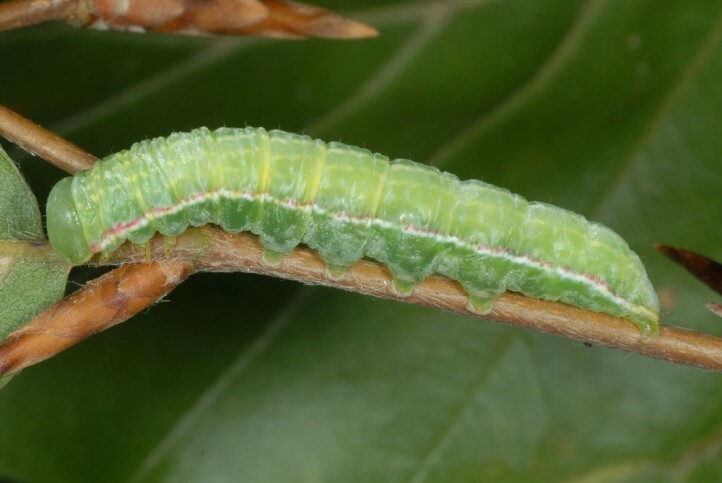 The larvae are usually found between July and September. Drymonia obliterata occurs in Europe (except e.g. Scandinavia, Great Britain and the lower altitudes of the Mediterranean) and W-Asia (Turkey).